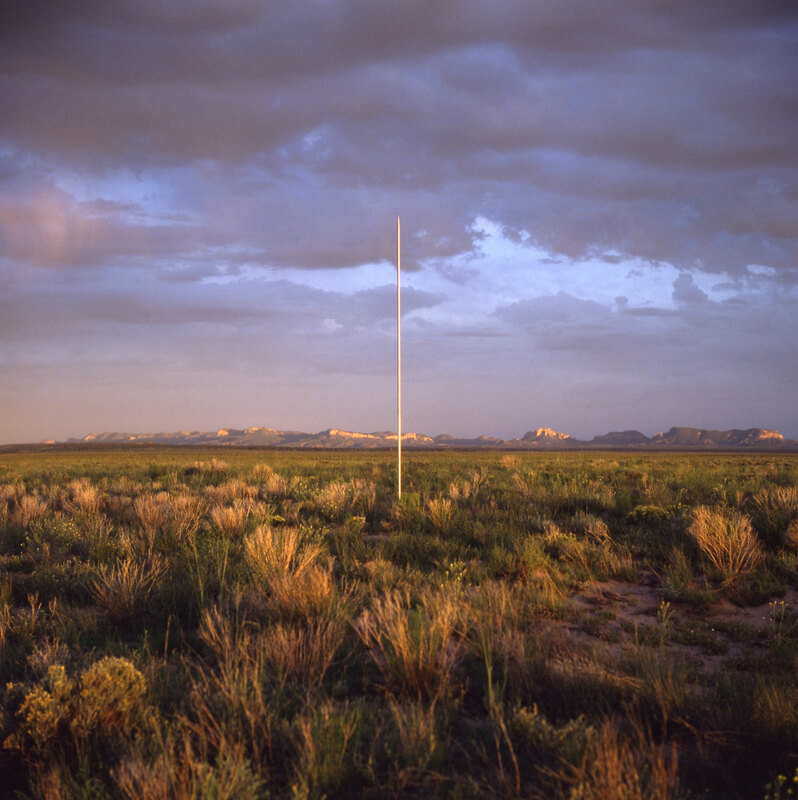 The Lightning Field, 1977, Western New Mexico. Commissioned by Dia Art Foundation. The Walter De Maria Archives, on behalf of the artist’s estate, is currently preparing the digital Catalogue Raisonné of all known artworks made by Walter De Maria. This online publication will be accompanied by a comprehensive monograph and represent the most definitive study of Walter De Maria’s oeuvre to date. Collectors, museums and galleries in possession of works by Walter De Maria are encouraged to contact the Archives. All information will be treated with discretion and anonymity will be assured if so desired.